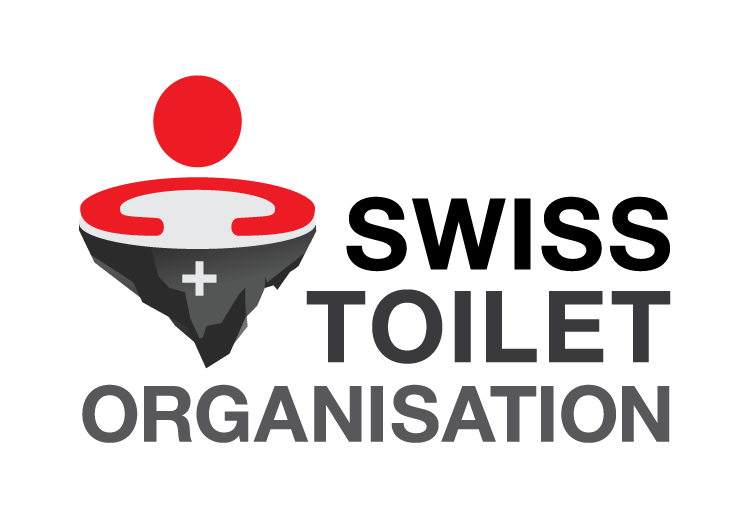 Water and sanitation related business? Utility? Water Engineering? Water, sanitation and related development issues? Sustainable Development Goals? Access to basic services for low income populations? Business and human rights? Market-based solutions? Impact investing? Social entrepreneurship? Blended finance? Circular economy? Decentralized business models? Innovate 4 Water Abuja is for you! Expect 2 days of matchmaking focusing on water and sanitation, innovation and sustainable investments. Innovate 4 Water is bringing water & sanitation innovators, investors and other stakeholders together to accelerate innovation and diffusion, supporting sustainable technologies and business models for access to safe water and sanitation. Facilitate connections to catalyze collaborations.